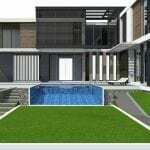 Deciding to have a pool constructed in the backyard raises many questions, and concerns for any homeowner, especially concerning the price and how affordable and attainable the dreams of a backyard escape can be. 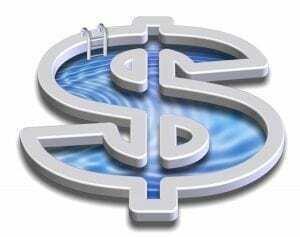 A lot of people may feel that having the perfect backyard is just beyond their reach, but that is when pool financing comes into the picture to save your bank account and put your mind at ease. The first step to take is deciding what kind of pool and design you are looking for and if you are also in the market for additional water or fire features, or a cooking area to take your backyard to that next level. Get a general idea of exactly what it is you are looking for so when you contact the company you are interested in they will be able to come up with estimates and help keep you inside the proposed budget. We have been in business at Creative Pool Designs for over twenty years and are dedicated to providing the best possible service to our clients, while pulling all of their dreams of their new backyard closer. We help you with the entire process from start to finish and provide so many other services to make your experience easy, straightforward, and less mysterious. We are considered an industry leader when it comes to complete pool construction and remodeling and can provide our clients with an award-winning design. 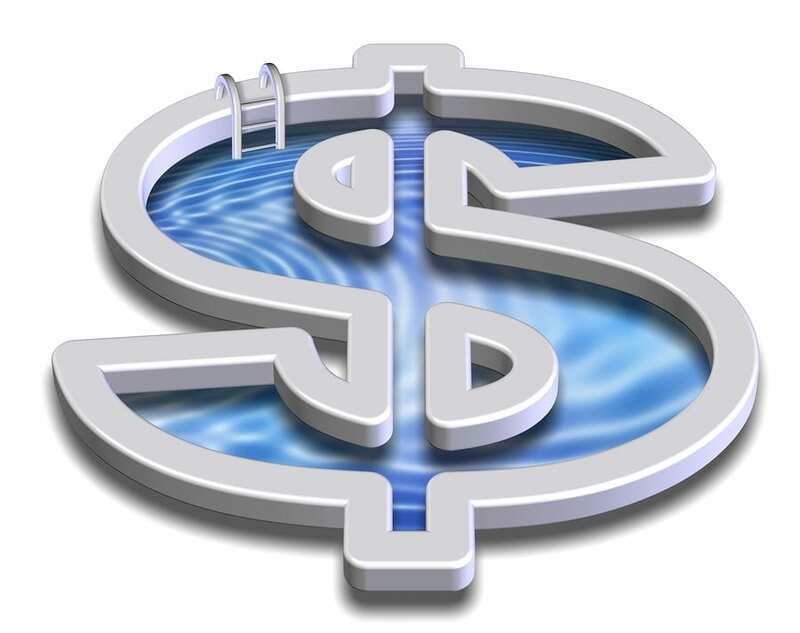 Creative Pool Designs by Express Inc has partnered with Lyon Financial and AMS Financial to help our clients find fast financing options and approvals with low rates and no consulting fees. 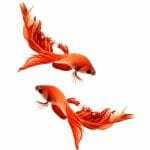 The client will complete an online application, and once it is reviewed and received, the client will be notified within 24 and 48 hours after to discuss the financial options that are available to them to bring their pool dreams to fruition. 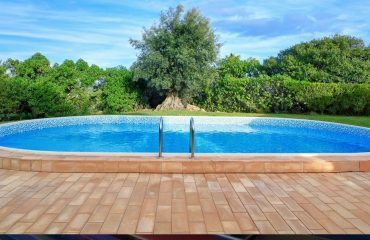 We offer a comfortable and knowledgeable experience without the fuss and hassle of having to find multiple companies to complete your pool project. We will handle everything with you from the very beginning while taking into consideration your current financial obligations.